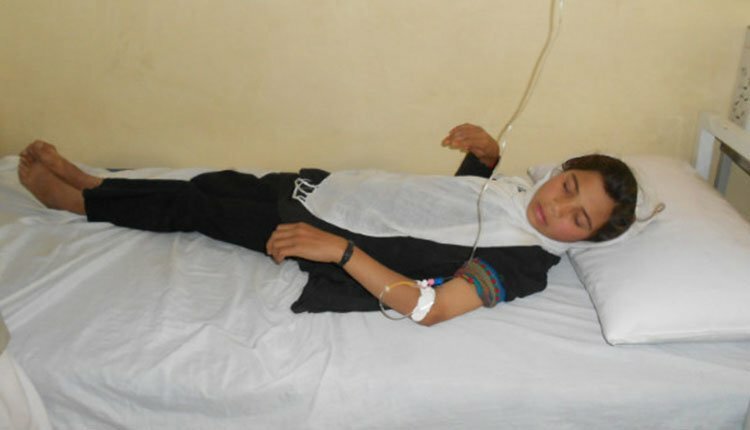 204 girl and boy students at a boarding school in Esfarayen were hospitalized for food poisoning. In an interview with the state-run IRNA news agency, Taher Rostami, Governor of Esfarayen announced on Monday, February 25, 2019, that 175 of these students were sent to the emergency department and the doctor at the site where they were treated as outpatients and 29 others were transferred to the hospital for treatment. The head of the Esfarayen School of Medical Sciences had announced that only 14 girl and boy students were poisoned on Monday morning. But this figure eventually reached up to 204 students. One of the poisoned students admitted to the hospital has a history of heart disease. On Tuesday, January 29, 2019, 25 girl students were poisoned after a carbon monoxide leak at the Payame Hedayat Girls’ Primary School in Bam.